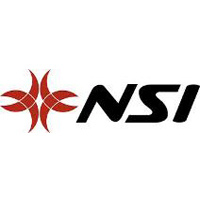 NSI's original kite-specific foot strap has morphed into the NSI Proton Kite Strap. 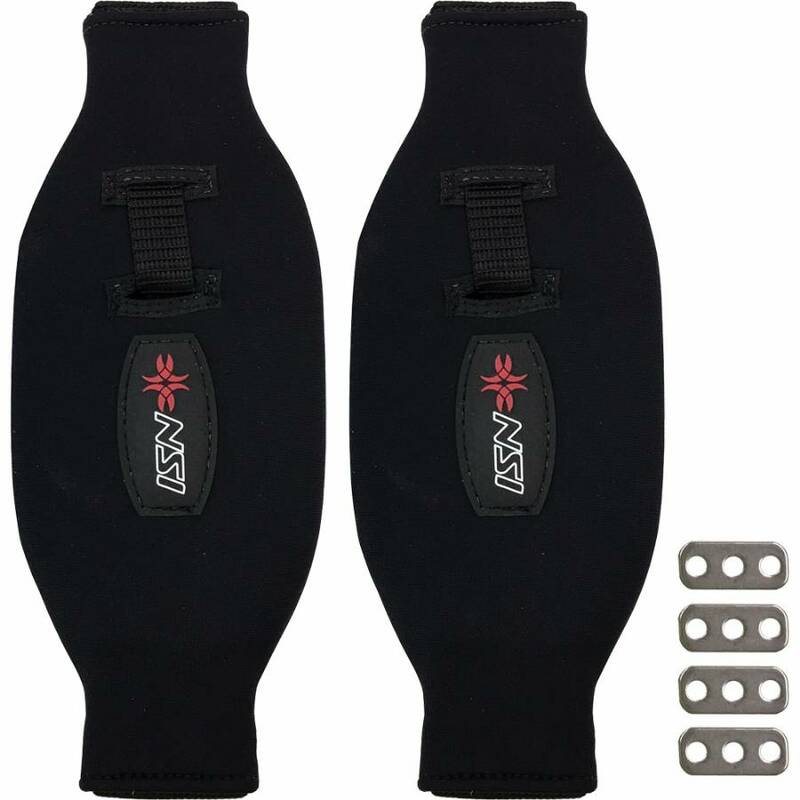 The design offers all the comfort of the original Adam footstrap, with added convenience of NSI's unique cam buckle adjustment system for fast and easy customized size adjustment. 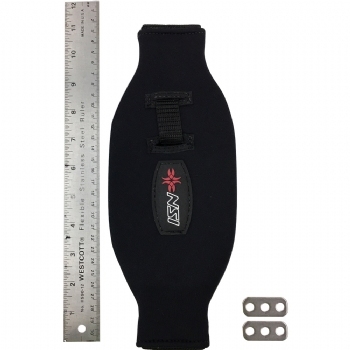 Super lightweight performance, with a large adjustment range and easy "on the fly" adjustment. 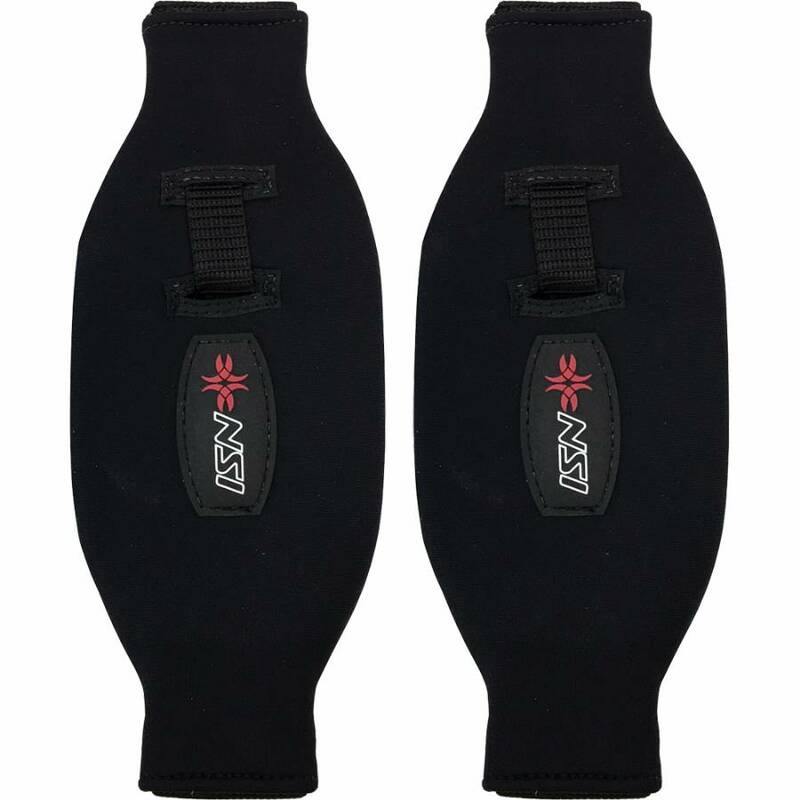 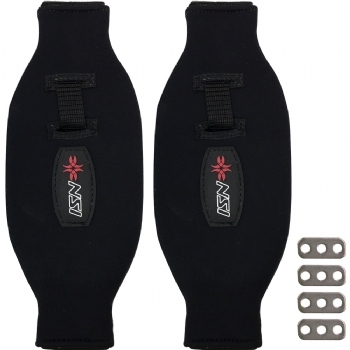 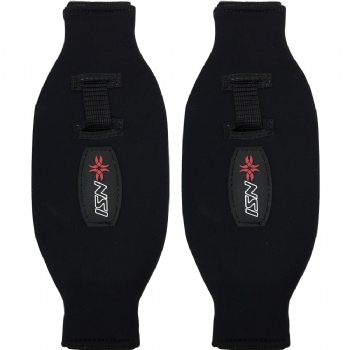 NSI Proton Kite Straps work great for surfboards, twintips, or NSI's Surface mounts, Surf n Skim Pads, or Surf Pad System.